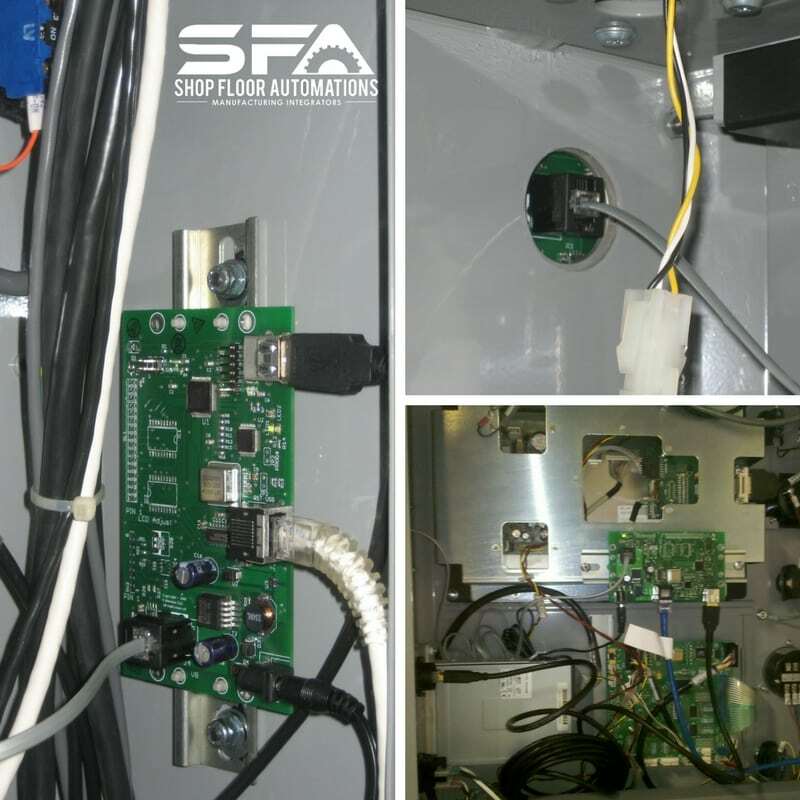 Without having to install any special software, you can drag and drop files to/from your CNC data server. Utilize an Ethernet connection via the FTP protocol. 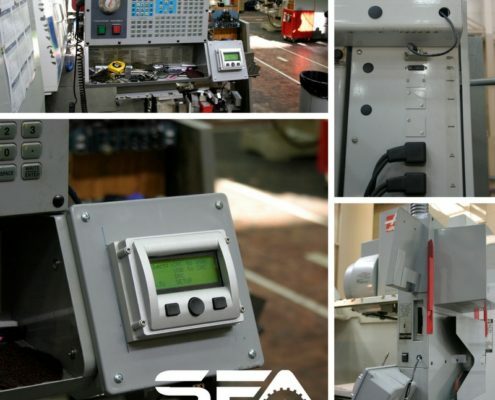 No logon is required from the machinist, with the added benefit of being able to execute program commands via the device’s pendant (4-line, backlit LCD display). 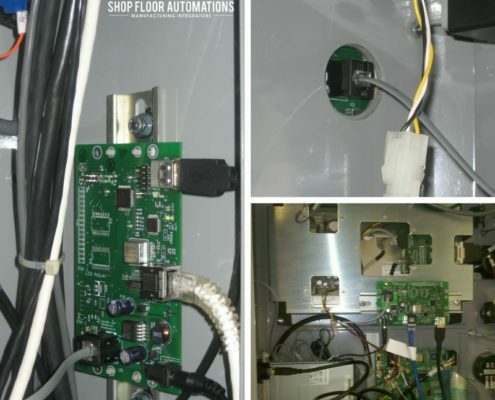 Enjoy network outage protection via a local server to CNC connection that does not rely on your shop floor’s network. 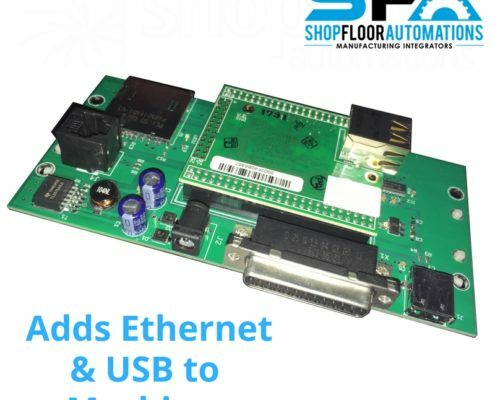 The USB portion of this product acts as an interface between USB flash drives (FAT or FAT16 format) and any CNC control that has a working RS232 port. 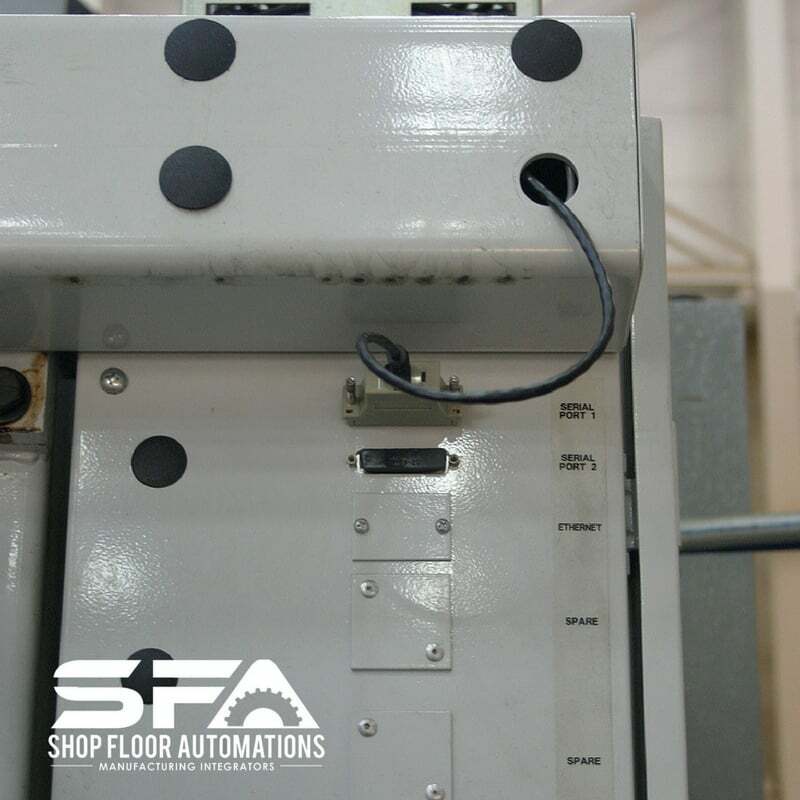 Machine programs drip-feed from the USB, are sent from the CNC memory to the flash drive, or transfer via USB to the CNC memory. 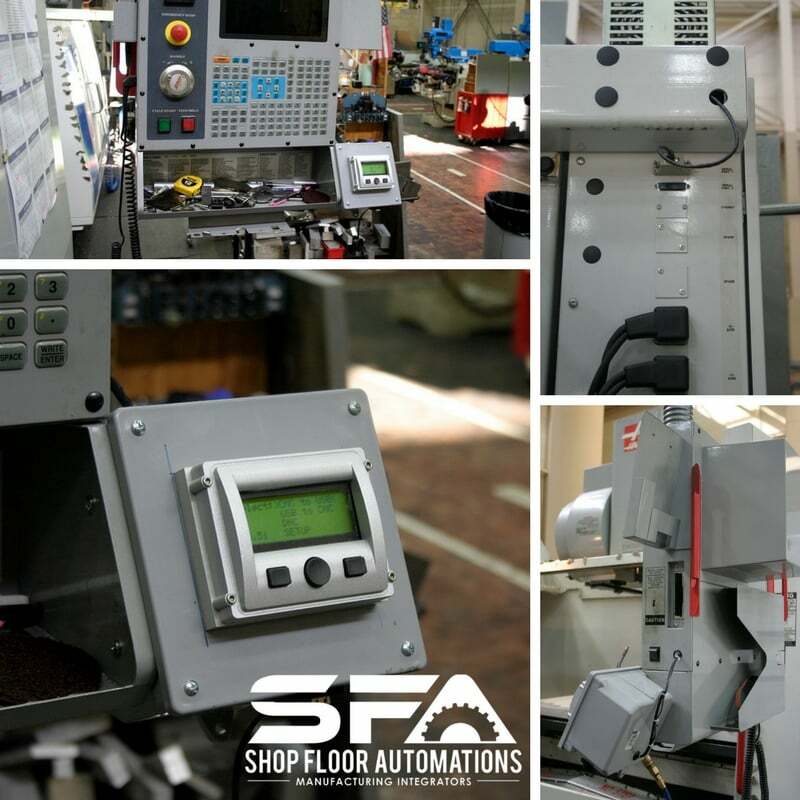 Flexible CNC communication firmware is built-in, which allows for connection to a large variety of machine tool controls. 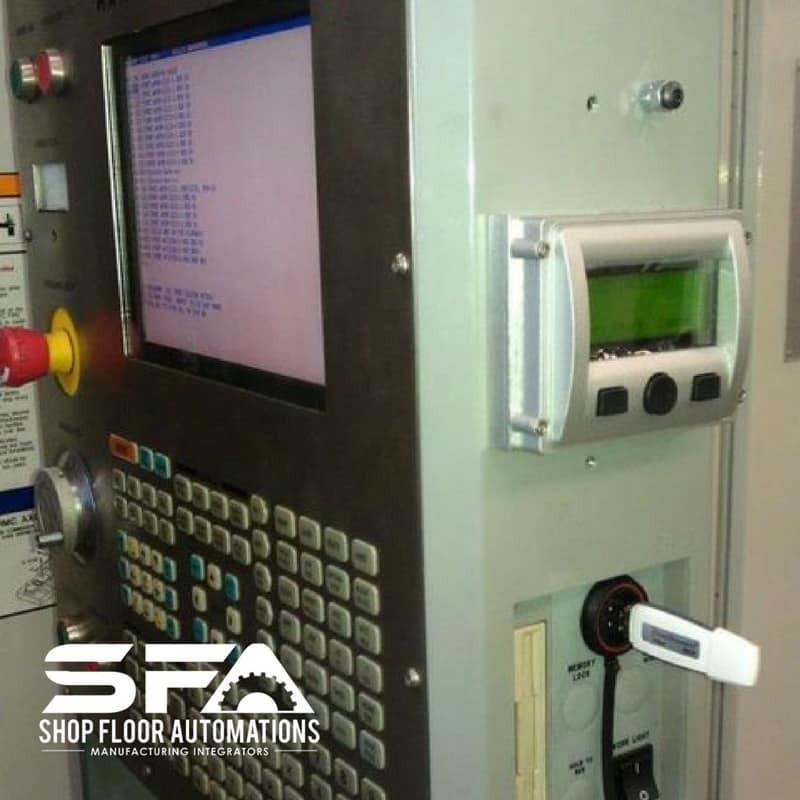 With the LAN-USB Connect, the entire program is stored at the machine, and the device responds instantaneously to CNC data flow changes. 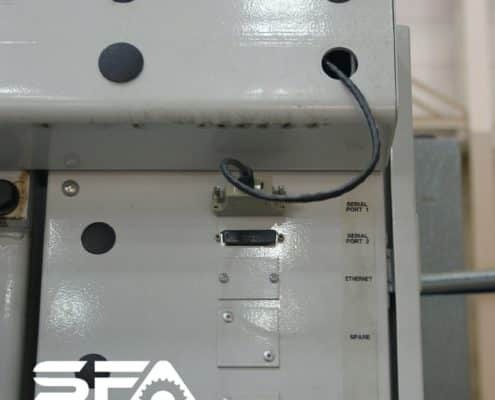 This device will help you hang on to your legacy machine for a longer time period, which saves money versus retrofitting the machine with new controllers or having to invest in a new machine. 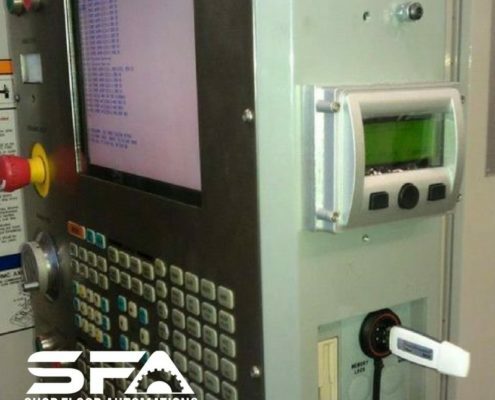 The LAN-USB replaces cost-prohibitive OEM memory needs or having to contact the machine tool builder from adding USB at a heavy cost to you. Position this device on the control – this allows the machine to run at maximum baud rate. The machinist will not have to trek back and forth from the DNC PC to the machine in order to engage machine operation. 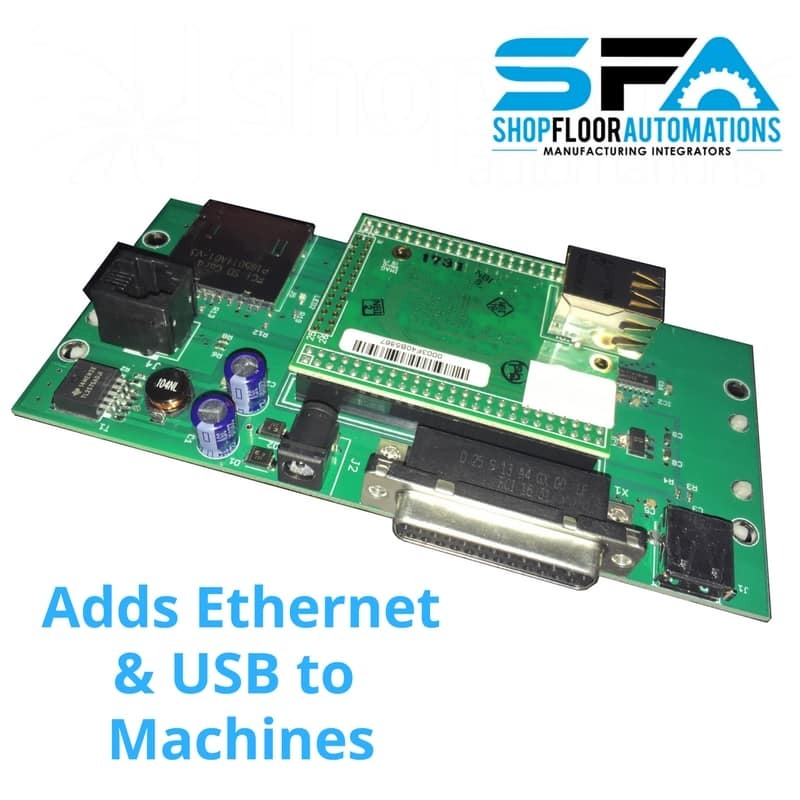 Works with a majority of CNC controls on the market which have a serial port. Tested with Haas, Hurco, Fadal, Mitsubishi, Mori Seiki, Okuma, Siemens, and more. It will work for Mazak EIA files, but for Mazatrol CMT files, we recommend the Mazak LAN Connect. Ask us about a “headless” version of the LAN-USB Connect, or a low-cost wireless version. Want more LAN-USB info, but you’re not ready to buy? Power: Needs to have 7 VDC – 30 VDC power .5 amp to power up for Power pigtail. Optional 110 Ac to DC power supply offered so you can power unit. Optional FANUC Power cable can be used for FANUC controls.